Steffan was raised in Arlington, Texas. He was very active in high school, playing soccer, football, and track & field. For his undergraduate education, Steffan attended Texas Tech University in Lubbock where he earned a Bachelor’s of Science in Exercise and Sports Sciences. 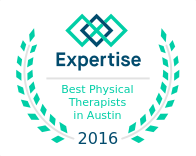 For his graduate education, Steffan attended Texas State University in San Marcos, Texas where he received his Doctorate in Physical Therapy. Steffan enjoys working with a variety of patients from youths to active adults. 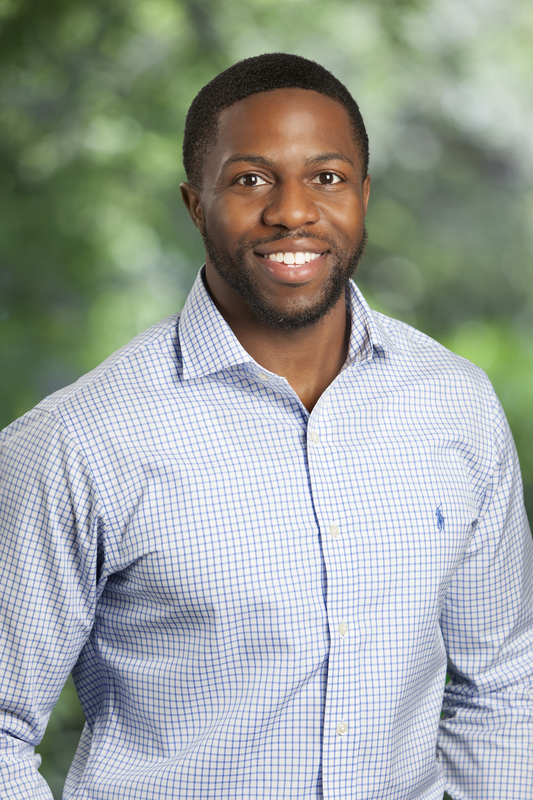 He plans to continue his education in orthopedic physical therapy by pursuing fellowship in the American Academy of Orthopedic Manual Physical Therapists.